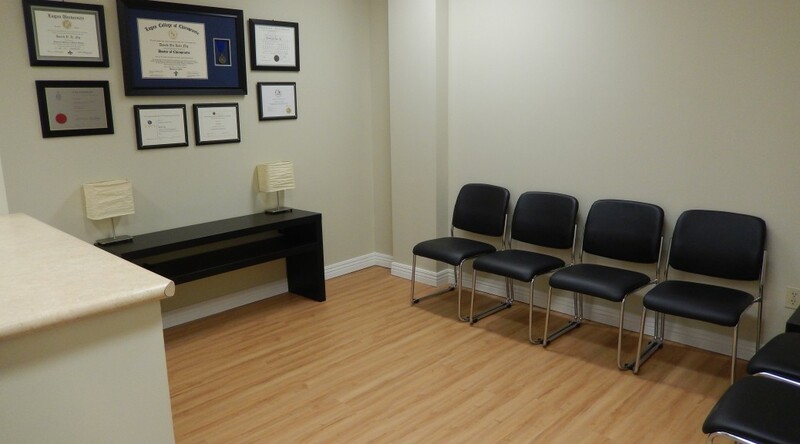 It is important to receive treatment in a clinic that makes you feel comfortable, safe, and welcomed. We invite you to call or stop by for a complete tour of our clinic. You will get to meet our team, walk through our office and treatment areas, and learn more about the treatments we provide. At Markham Chiropractic + Rehab, our priority is to make each patient feel at home when they come for treatment. Our focus is on the patient’s best interest with providing quality-evidence based comprehensive Chiropractic, Acupuncture, Massage and Physiotherapy care.